If you haven’t been in our store, you are missing out on your vaping journey. Our store lounge has a cosy feel that’s designed for vaping. There might be good fumes at the store, but the smell is great. Our customers would linger for quite a while to enjoy the company of other vapers. Our store has a lot of testers you could choose from. You can spend time and try some of the flavours you might like. Our staffs also know all of our juices, so you can approach them for help. We have different varieties of juices with a different price range. Here at Wapped, you can choose to go for premium or special brands or get affordable juice brands. One thing is for sure when we say affordable, it is still high-quality. 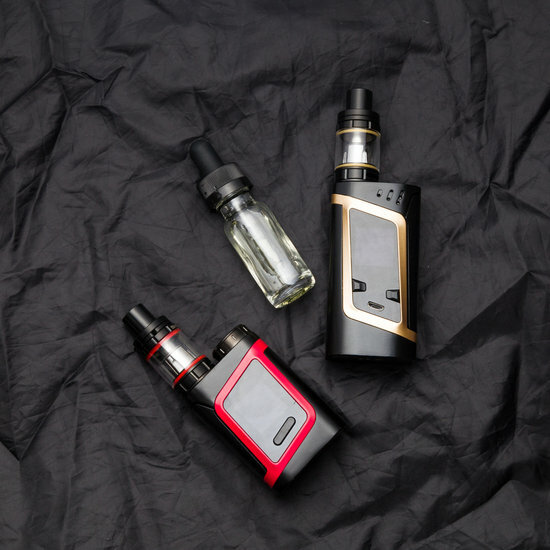 Remember that a mod or vape is an electronic device. These items are subject to wear and tear. But if the repairs needed are minor, bring your mod to the shop and we’ll repair it. We’ll usually replace a part to make your mod work again. However, if it’s beyond repair, buying a new one will be suggested. Our shop also accepts return and exchange for transactions less than one-month-old. So if you bought a mod from us, and it’s within one month, we’ll take care of any issues you might find on that item as our service guarantee. Battery covers will tear as the time goes by. The cover is important to maintain the safety of your batteries from other elements such as water. Wapped will replace the battery covers for you. We have different designs you can choose from. If you have promo codes and coupons from your previous purchase from us, battery cover replacement is free.